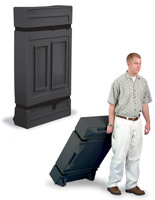 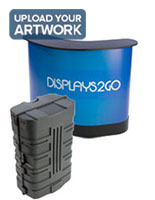 This podium shipping container, ideal for a trade show, easily transforms into a display counter in just minutes. 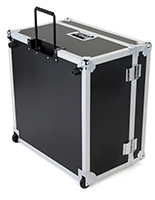 Used as a travel case, each industrial design holder supplies a smart and durable storing solution for accessories and equipment during transport. 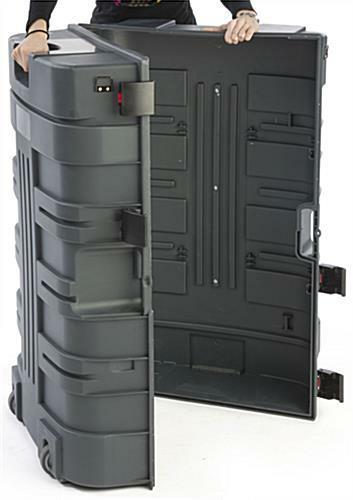 Alternatively, this transformable shipping container can be opened and assembled as a counter. 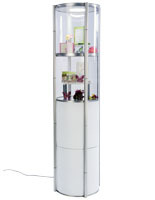 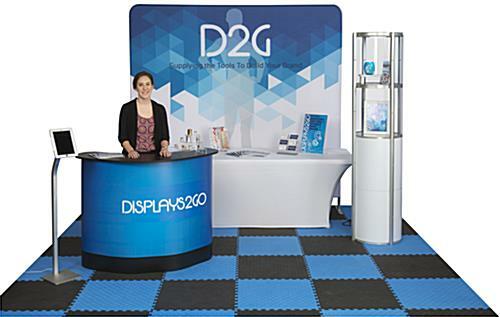 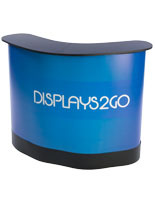 Trade show booths become complete units with a standalone display station to present marketing materials, offer samples, interact with attendees, and house supplies. 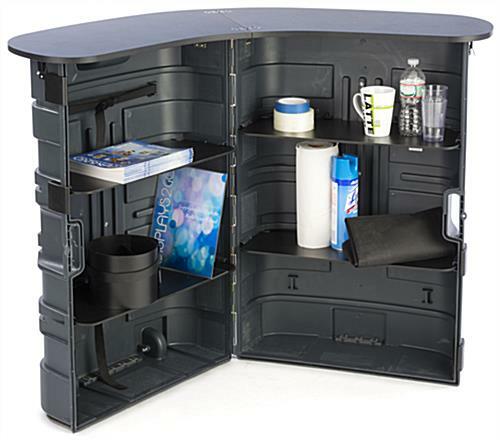 Utilize the 4 interior shelves to store products and keep necessities readily available while out of sight. 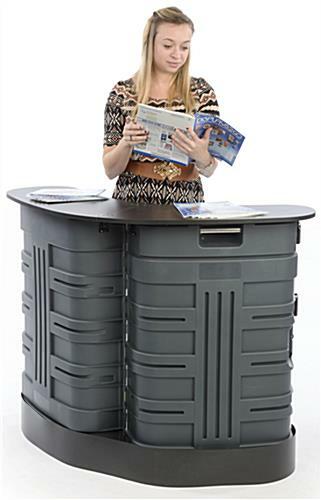 Once an expo comes to an end, simple breakdown the unit by removing the shelves and countertop, packing in the provided bags, lock within the shipping container, and cart your trade show materials away with ease! 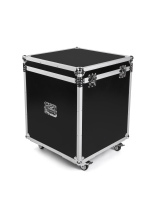 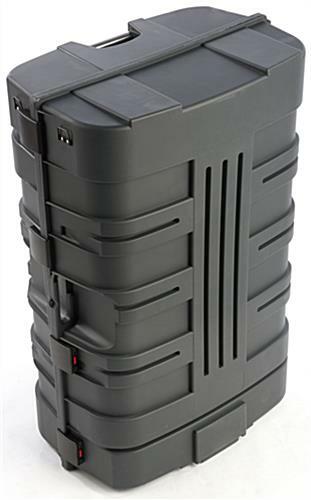 49.0" x 37.9" x 23.6"
25.0" x 37.5" x 15.8"
23.3" x 36.0" x 15.5"
It will meet shipping small package requirements for fedx and ups (38"H x 24"L x 15"W; empty weight was just under 50LBS). 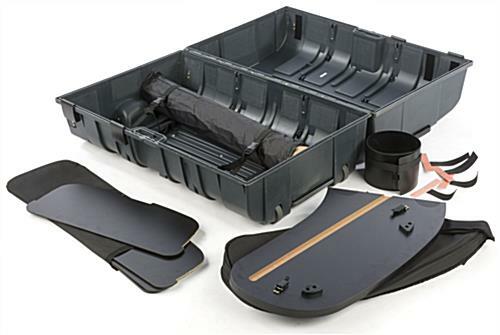 There are stretch flat straps in the left shell (like luggage inside straps) which hold the nylon pouches that the counter-top and shelves are stored in. 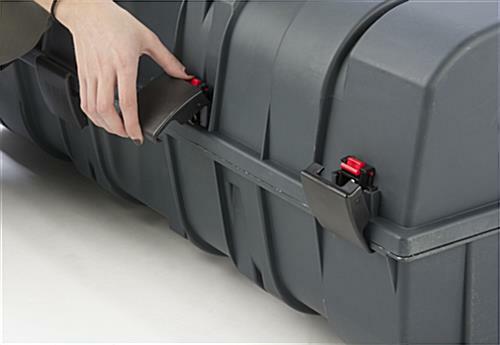 Right side shell has molded in loops for flat straps but were not included. 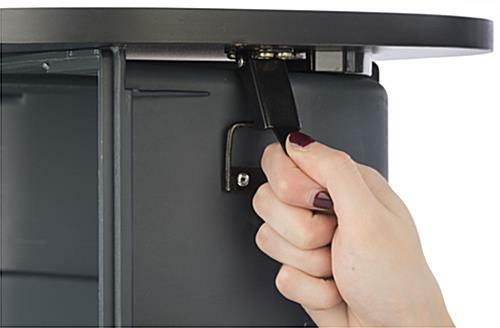 To assemble... simple lay the upright unit down, open up, empty contents, stand up the unit, unfold the countertop and set on the top, latches to clip it to the clamshells. 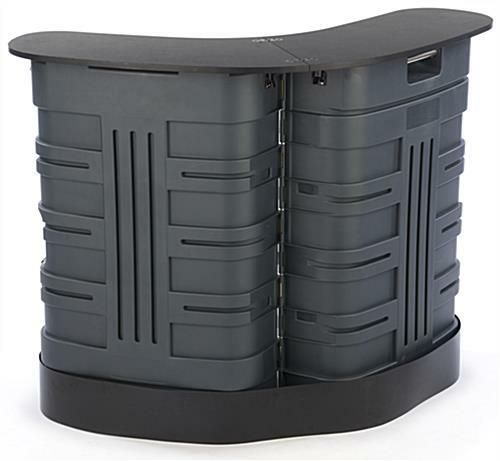 Slide the shelves in the slots on each side, wrap the black base skin around the front (clips on each side of the clamshell bases). 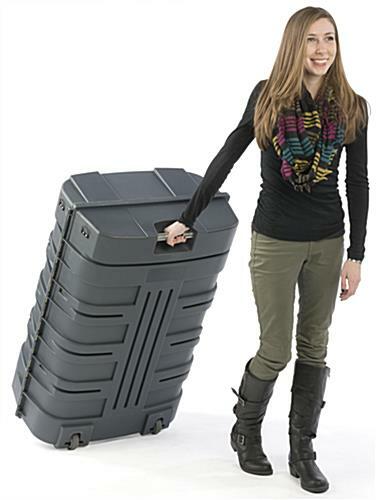 It has wheels on one wide side with metal grip handle on top backside. 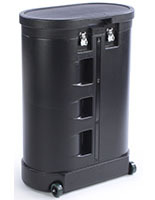 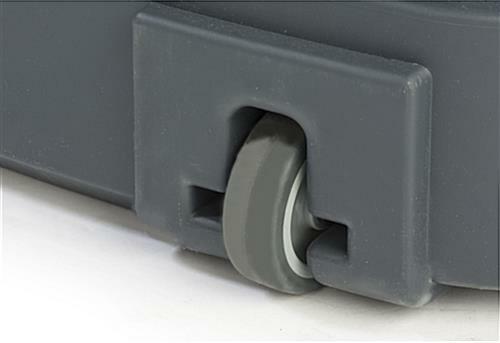 The clamshells have four large wide flush fitting latches. 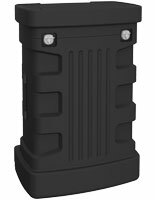 There is a handle molded in to the long edge of the clamshell where they join which is helpful for handling.Iif you want it secure, use a large opening lock that you can put over the entire handle grip.